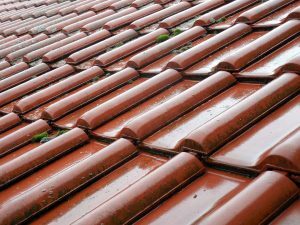 Aug 04, 2014 · 5 DIY Roof Repair Tips – For Handy Homeowners 5 DIY Roof Repair Tips If your roof is in need of some repairs and you’re looking to save a little money, you may want to look into doing some of the work yourself. Planning a DIY roof project involves permits, materials, ventilation, waste disposal, and more. Find lists and tools to help you manage it all. PLAN FOR SUCCESS … Doing Simple Fixes & Repairs. 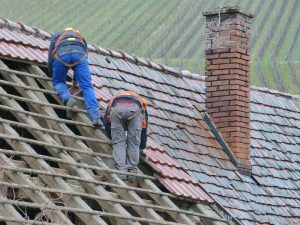 Everything you need to know about doing simple fixes and repairs to your roof.